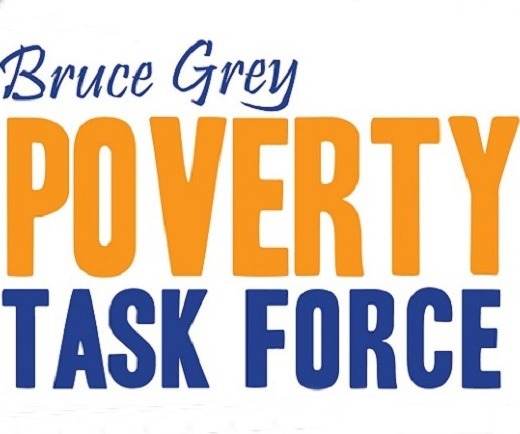 Managing Editor, Doug Edgar of the Owen Sound Sun Times has contacted the Bruce Grey Poverty Task Force to discuss this new media initiative. Doug explained that the Editors of the Sun Times and its affiliated newspapers across Southern Ontario have made a focus on poverty issues in our community a priority. Their exploration into the root cause of poverty and sharing people’s stories will see to engage the community in a deeper dialogue.